Romanian Christians think about Germany as a country you can get resources from, finances and also people, not a country where you can go in missions. Our friends in Reutlinghen challenged us to go one more time for a week, to share the Gospel on the streets in Germany. I discovered Germany is a mission field as much as Romania, maybe more in some areas. After a long trip by car, then one night for rest we arrived there and started to work. We were working with groups of children in schools, old people, people with disabilities, refugees from Africa and encouraged young people from Germany to involve in missions. It is a miracle to hold in your hands a new baby born 4 days ago. 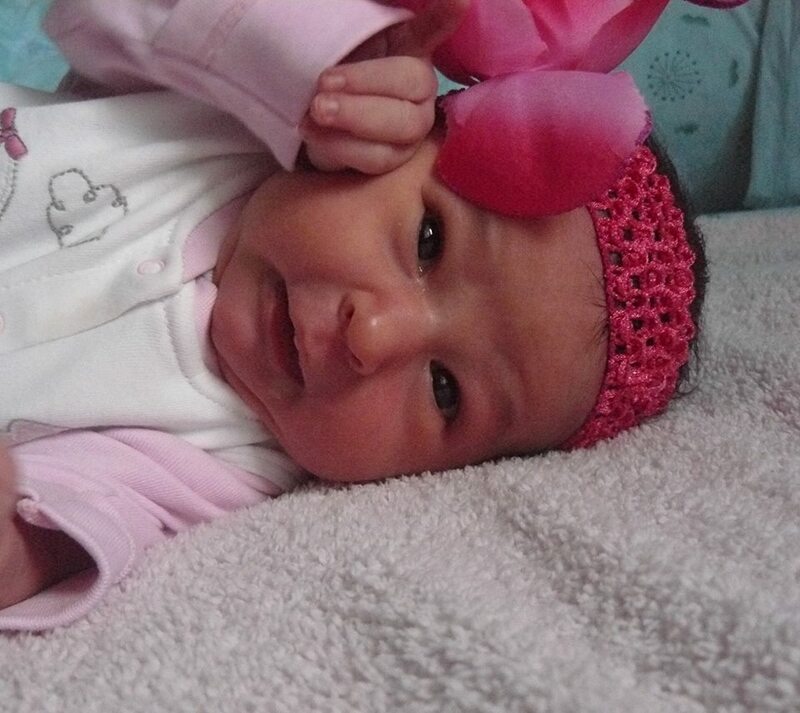 Sara came into our world two weeks ago, as the second child of Bogdan family. She is amasing, bringing joy and peace. And she is an example for us, an example of trusting even though she doesn’t understand much. In the same way we have to trust our Father. Like with the DTS that started yesterday. We have students, the staff with their plans, and the teachers who promised to come.